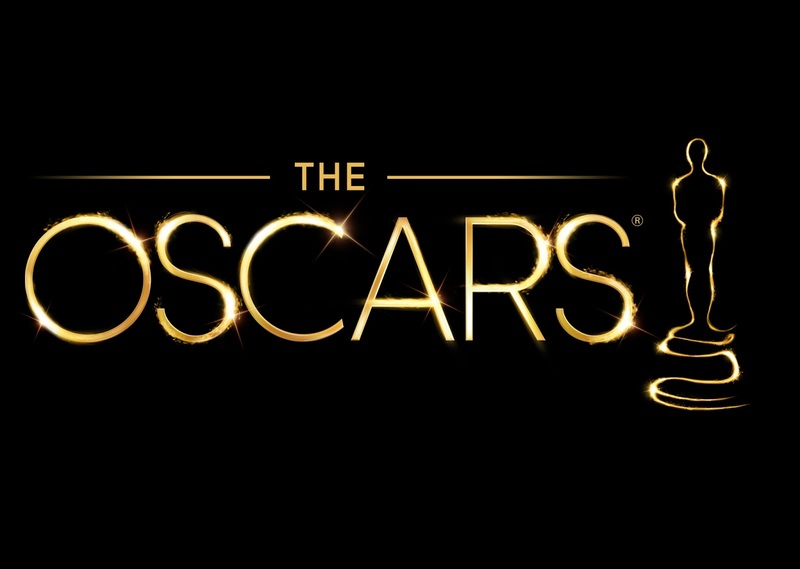 So, here we are again, and the annual Academy Awards are upon us once more! To be hosted this evening by the wonderful Ellen DeGeneres, it is time again to honour the greatest films of the 2013/2014 season. Now, some criticise the Oscars for being pretentious, and perhaps even fixed, or biased. Whatever your opinions towards this ceremony, it is undoubtedly a night for all to appreciate and celebrate what a truly incredible year 2013 was for film. Ranging from the superhero movies to period dramas, from space adventures to apocalyptic comedies, and from small snowmen to massive dragons, 2013 boasts some truly exceptional films, but also some of lesser quality (Movie 43, I'm looking at you). However, tonight only the best will walk away with those prestigious trophies. Now, let's get to it..
What Will Win: This is very much a two-horse race. It;s nice this year to not have a pre-determined winner. Whilst many favour 12 Years A Slave, no-one can deny Gravity's chance at an upset. However, the likelihood is that 12 Years A Slave will claim the big award tonight. What Should Win: Personally, I would love nothing more than for Gravity to walk away with this. However, 12 Years A Slave is such a worthy winner anyway, I really don't mind. Who Will Win: Cuarón has the upper hand here. Creating a technically innovative film, powered by a remarkable story with a fantastic lead performance won't go unrewarded. Who Should Win: Again, Cuarón. Who Will Win: Again, this is really a two horse race. Ejiofor seemed the early favourite, but McConaughey has swept every ceremony he's been up for so far. Based on this, McConaughey seems to be front runner here. Who Should Win: Well, DiCaprio would be nice, but it won't happen. An intense performance about slavery told over a 12 year period? Give this trophy to Ejifor, please. Who Will Win: Well, Blanchett has won everything so far, and nothing seems set to stop her here. Who Should Win: Blanchett's performance in Blue Jasmine was incredible, but also a relatively simple role that could really have been done by any talented actress. I would much rather the award went to Bullock or Dench for roles that I could not image anyone else undertaking, but also played with equal quality. Who Will Win: Again, Leto has stolen everything so far, and deservedly so. He seems set to claim his first Academy Award tonight. Who Should Win: Leto, nothing else to be said. Who Will Win: Again, very much only two contenders here. A previous winner vs a complete newcomer. I believe the Academy will opt for Lawrence. Who Should Win: As incredible as Lawrence, was no-one can compete with Nyong'o, here. her portrayal as Patsey was sublime, and deserves at least one major award. What Will Win: American Hustle is the most voter friendly here, and seems likely to take this. What Should Win: It wasn't the best of the nominees, but Her's screenplay was by far above anything else here. The writing was phenomenal, and it would be nice to see it take away an award tonight. What Will Win: Difficult choice, here. It could really by any. However, I believe the Academy will opt for 12 Years A Slave. What Should Win: As it's unlikely to take anything else, and really was a powerfully written film, I support Philomena here. What Will Win: Frozen, annoyingly. What Should Win: Well, Monsters University had my vote, but it lacks even a nomination. Out of the nominees I've seen, Frozen probably was the best, in a highly average year for animated films. However, this could all change tonight. Maybe the Academy will throw a curve-ball and award Gravity Best Picture. Perhaps Dallas Buyers Club won't claim either Actor award. There's always a chance Cate Blanchett won't actually win, either. Whatever the outcome tonight, it is hard to deny the quality of 2013 in film. As a student myself, studying and aiming for a career in the film industry, a year like this is nothing but inspirational. Here's hoping 2014 will be just as impressive.